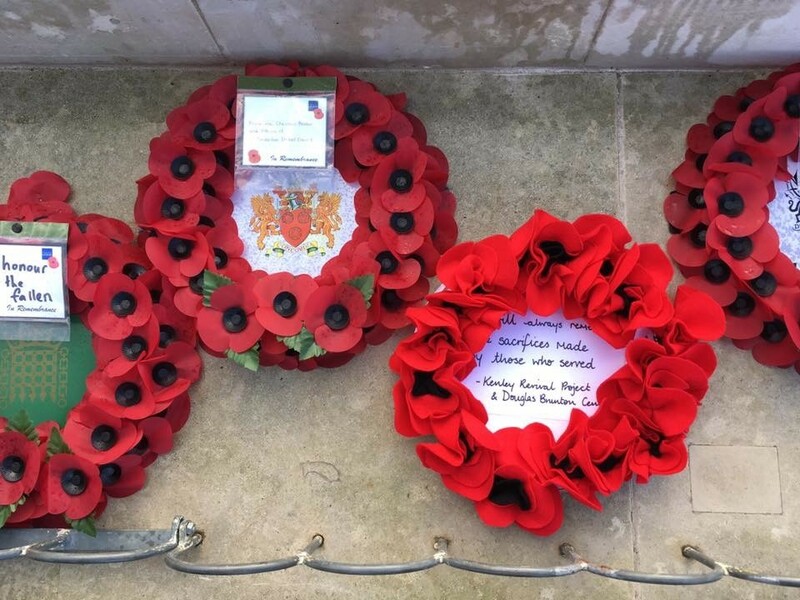 As part of our Remembrance Season, this November, the Kenley Revival Project decided to make a wreath to be laid at the RAF Kenley Tribute on Remembrance Sunday. We wanted the wreath to be made by the community, so people could share in Remembering Kenley. On the 5th November, the Kenley Revival Project was invited to spend the day at the Douglas Brunton Centre in Caterham, where we joined Age UK’s tea and chat session and shared the history of RAF Kenley with the local people, who had many memories themselves to share of Kenley and the surrounding area. In the afternoon, members of the Douglas Brunton Centre made felt poppies, which were then assembled to make the wreath, which we laid at the Kenley Tribute on Remembrance Sunday. 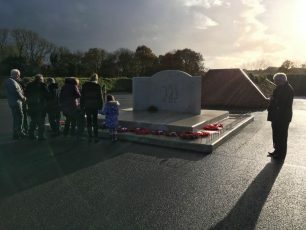 The local people that took part enjoyed learning about Kenley, handling artefacts found during the archaeology digs on the airfield and were pleased to be creating something contribute to the remembrance of RAF Kenley.